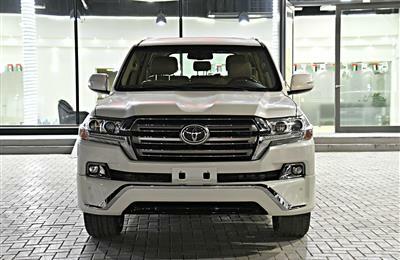 TOYOTA LAND CRUISER- 2013 Model is available in AL NEELAIN CARS EXHIBITION- Showroom No. 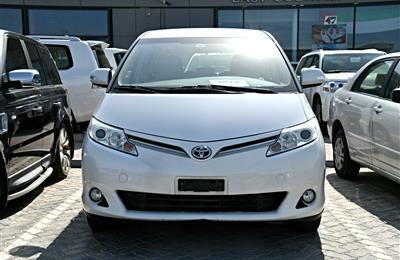 35 located at SOUQ AL HARAJ, SHARJAH, UAE. 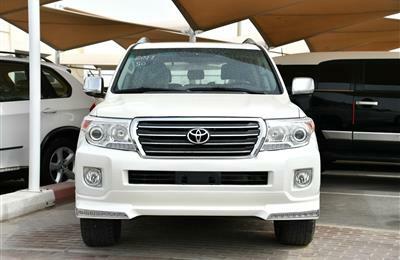 Hi, I am interested in your car - TOYOTA LAND CRUISER- 2013- WHITE- 79 000 KM- GCC SPECS- MANUAL on Autozel Please let me know if it's still available. Thanks.